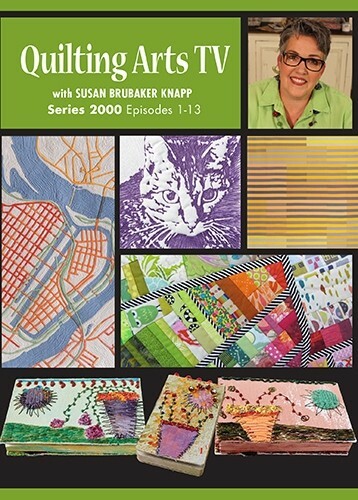 Quilting Arts TV Series 2000 is out! 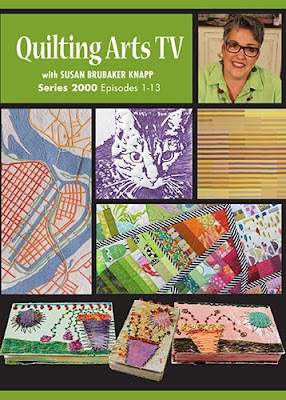 Series 2000 of Quilting Arts TV is out! 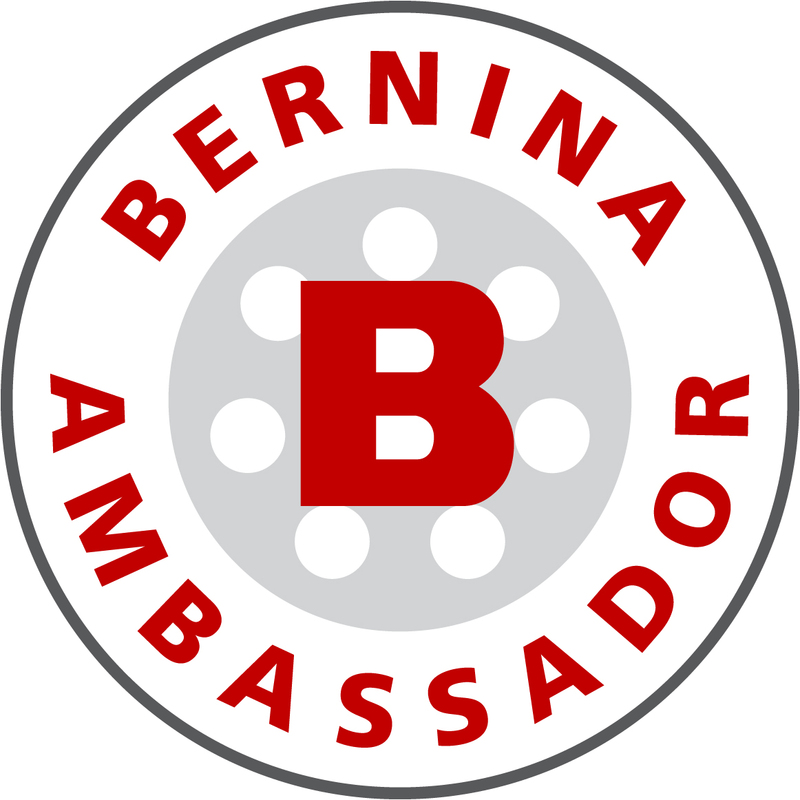 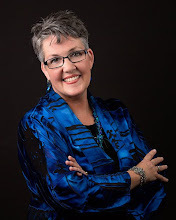 Guests include Leni Weiner, Sarah Ann Smith, Laurie Russman, Cathie Hoover, Lisa Walton, Martha Wolfe, Enid Gjelten Weichselbaum, Pepper Cory, Timna Tarr, Ann Loveless, Sherry Kleinman, Teresa Shippy, Malka Dubrawsky, and Jenny Lyon. 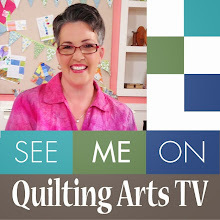 Quilting Arts TV is shown on about 400 U.S. Public Television stations. 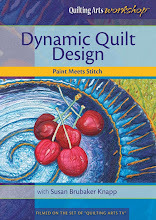 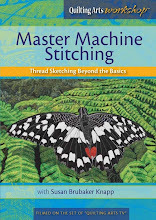 If your local station doesn’t carry it, you can purchase DVDs or a video download of the entire series for $39.99 on the Quilting Daily website. 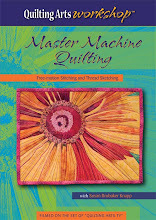 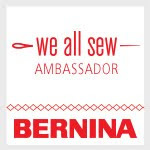 Celebrate the 10th anniversary of Quilting Arts. 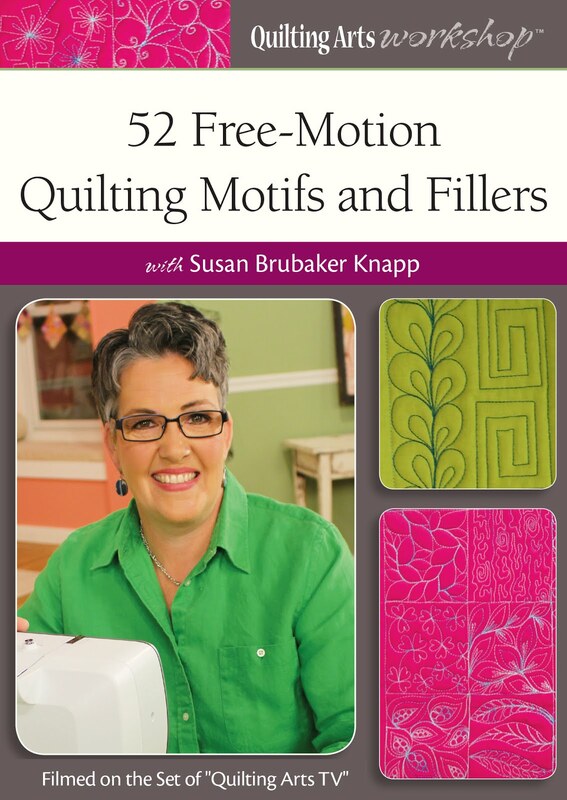 Host Susan Brubaker Knapp presents a retrospective featuring the artists, past and present, who express and advance the quilting arts. 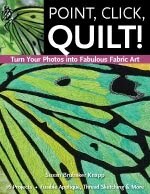 Collage artist Leni Wiener creates quilted portraits with applique. 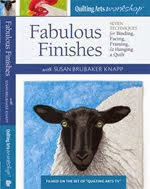 Sarah Ann Smith and Susan Brubaker Knapp share their paths to becoming professional quilt artists. 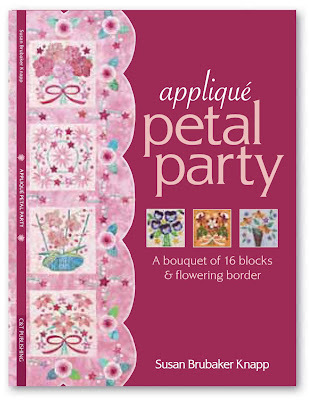 2011 – Cut It Out!